The economics of natural gas production in the dry Marcellus, the wet Marcellus and the Utica are so favorable—and the shale gas resource so bountiful—that the only real limit on how much the Marcellus/Utica plays can produce is the capacity of the pipeline network in the Northeast and neighboring regions to take gas to market. And there’s the rub, because the region’s gas transmission infrastructure was designed decades ago to deliver large volumes of gas to the Northeast, not away from it. That’s why the midstream sector has made “a new plan, Stan,” and is now in the midst of a major reworking of the pipeline system—not just within and near the Marcellus/Utica but just about everywhere east of the Mississippi. 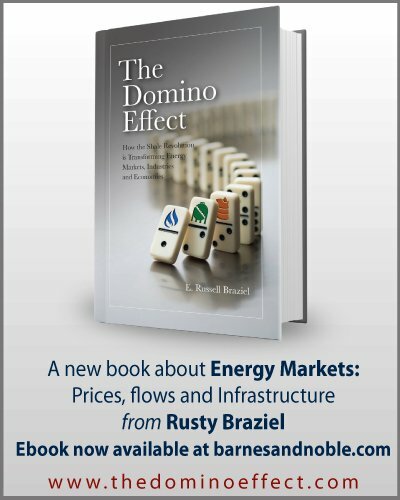 The $30 billion re-plumbing effort and its effects on the gas market as a whole are the subject of RBN’s latest Drill-Down Report, “50 Ways to Leave The Marcellus” which is available today to Backstage Pass members. In today’s blog, we provide an overview. 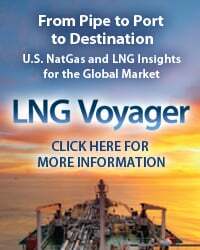 For decades, the US Northeast was a huge natural gas sponge, its residents, businesses and industry absorbing all the Gulf Coast, Midcontinent, Rockies and Canadian gas that pipelines into the region could deliver. In the past three years, however, gas production in the Northeast’s dry Marcellus, wet Marcellus and Utica has been growing by leaps and bounds. First, this burgeoning production started to displace inbound flows. Now Marcellus/Utica gas is pushing outward into neighboring areas like the Midwest and Ontario and, with total production in the region topping 18 Bcf/d and headed for 30 Bcf/d by 2019 (see Figure #1), the region has set its sights on still-bigger markets, including the Southeast and—the grand prize—the Gulf Coast itself, with what are expected to be dozens of gas-guzzling petrochemical facilities and liquefied natural gas export terminals. The foundation for the projected growth in Northeast production is strong. Initial production rates and other factors suggest that the break-even gas price for dry Marcellus producers in northeastern Pennsylvania is somewhere around $2.50/MMBTU. The break-even price in the wet Marcellus in southwestern Pennsylvania and northern West Virginia—and in the NGL- and condensate-rich Utica in eastern Ohio—is even lower (about $2/MMBTU or below) because producers there bring in big bucks from the liquids side of their business; for them, revenue from gas is just gravy. 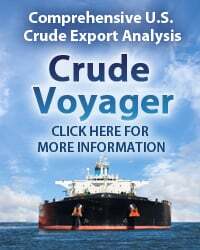 But producer rates of return are only optimized if their gas (and their NGLs and condensate) can be delivered to market without constraints and without the basis penalties that come with pipeline congestion. “The answer [to constrained Northeast gas] is easy if you take it logically,” as Paul Simon said (sort of), and involves adding new take-away capacity, lots of it. Relieving—and, in time, eliminating—the constraints Marcellus/Utica producers have been dealing with (and suffering financially from) is a primary aim of a dozen or more midstream companies that are now scrambling to rework their pipeline networks to reflect the Northeast’s fast-paced change-over from net consumer of gas to net supplier. This reworking involves a variety of projects, some to handle increasing flows within the Marcellus/Utica, others to add bi-directionality to what had been one-way trunklines to the Northeast, and still others to augment existing lines with needed incremental capacity. The problem for Marcellus/Utica producers—in the near-term at least—is that re-plumbing much of the gas pipeline network in the eastern US requires a lot of planning and coordination, and in most cases lots of regulatory approvals, all of which take time (as does project construction). 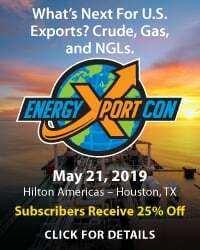 Understanding the production, demand and pricing drivers behind the effort to develop new take-away capacity out of the Marcellus/Utica is critical to assessing how the markets for gas out of the regions will develop through the rest of this decade and into the 2020s. 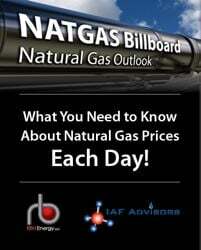 In the new Drill-Down Report, RBN reviews the evolution of the gas market in the Northeast; the pace of gas production growth in the dry Marcellus and, more recently, the wet Marcellus and the Utica; and the market signals that showed the region’s pipeline constraints were worsening (and fast). 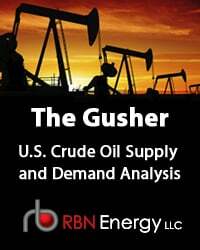 After this discussion of basis differentials and their effect on pipeline development and production, the report gets into the meat of the matter, namely, the 50 to 60 pipeline projects affecting Marcellus/Utica, and—most important—the 41 of these projects that will actually add take-away capacity out of the production areas (and when that capacity will be added). The projects are grouped in five corridors (see Figure #2 below): Northeast to the New England market (purple), Northeast into Canada (blue), Midwest via Ohio (green), the Gulf Coast via Ohio (red), and the Southeast along the Atlantic Coast (orange). 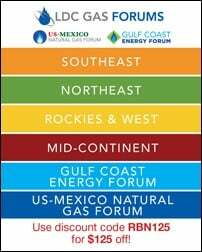 To access the remainder of 50 Ways to Leave The Marcellus—The Race to Increase Natural Gas Take-Away Capacity you must be logged as a RBN Backstage Pass™ subscriber.